Private trucking fleets represent roughly one-half of the overall trucking market. According to FleetSeek, a trucking industry research firm, the total truck fleet count in the United States is 565,253. Some 277,623 of these are private fleets, or slightly more than 49%. The great majority are very small with twenty vehicles or less: 189,849 fleets have 1-5 vehicles; 39,509 have 6-10 vehicles, and 24,465 have 11-20 vehicles. The private fleet share of the U.S. truck freight market based on revenue is 47.6%. About 75% of Classes 4 through 8 trucks—some three out of four on the road—are operated by private fleets. Roughly 66% of Class 8 trucks on the road are also operated by private fleets and 50% of new Class 8 trucks are sold or leased to private fleets. Founded in 1939, the National Private Truck Council is an independent national trade association focused exclusively on private fleet regulatory and legislative advocacy, management training and certification,business networking, and benchmarking standards and best practices. The Council draws most of its membership from a group of “top 1,000” private fleets representing a broad cross-section of manufacturers, wholesalers, distributors, and retailers serving a wide variety of industries and markets throughout the American economy. Each year the Council publishes the Annual Benchmarking Survey Report which provides a data profile snapshot of leading trends and practices, using a detailed 22-page survey questionnaire containing more than 150 questions and related data points. NPTC’s 2017 Benchmarking Survey Report generated responses from 100 fleet member companies—the largest number in NPTC’s history. 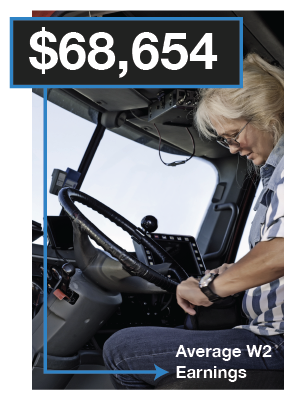 The fleet size from these companies averaged 248 Class 8 power units, 585 trailers, and 283 drivers including company employee drivers, temporary drivers, leased drivers, or owner-operators. Key findings of the 2017 report are highlighted below. 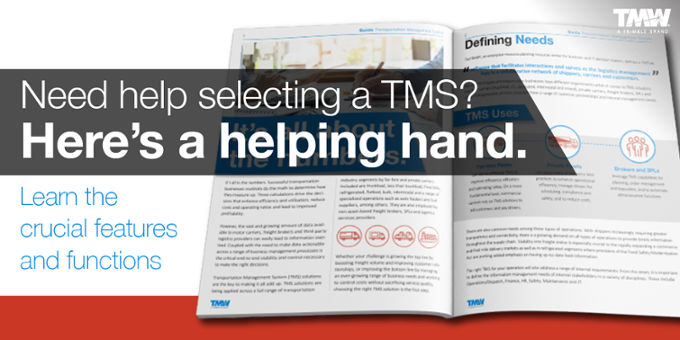 The main reasons for private fleets are premium customer service and control of capacity. 69% of outbound shipments, a majority to retail customers, are hauled by the fleet compared with 37% of the inbound shipments. 60% of fleets benchmark the private fleet to for-hire carriers and 53% use the fleet as leverage against for-hire carriers in service and pricing. 74% use the fleet as “rolling billboard” advertising. 87% have “green” initiatives like anti-idling, fuel economy improvement, and trailer skirts. A majority of fleets surveyed (66%) have for-hire authority and operate with an average of 26% empty miles. 58% are slip seating. A majority (71%) track utilization of equipment and drivers. 95% of fleets outsource at least some portion of their equipment maintenance. The average fleet cost-per-mile is $2.64. A majority of fleets (72%) operate as a cost center. Drivers are a significant priority for private fleets. W-2 earnings average $68,654, the highest in the industry, with the value of benefit packages averaging over 20% of pay. 79% offer some degree of incentive pay often focused on safety and customer service performance scores. Most companies now offer extensive wellness programs. Safety performance and quality of drivers are hallmarks of excellence for private fleets. The 2017 Report shows a DOT Recordable crash rate of 0.61 per million miles. This crash rate is roughly three times better than the overall trucking industry average according to FMCSA officials, although the agency does not report an industry average crash rate for all motor carriers. The significantly higher safety performance of private fleets is aided by low annual turnover of 15.2% (compared with 80%-100% among for-hire carriers) and a high average number of years employed by the same company (13.5 years). Other factors include rigorous hiring standards, ongoing driver coaching and safety performance monitoring, and extensive use of safety technologies such as collision mitigation, electronic stability control, speed monitoring, in-cab cameras, lane departure warning systems, disk brakes, and automated transmissions. Based on NPTC’s 2017 Report, the overall outlook for private fleets is optimistic. A majority are growing organically by annually buying or leasing additional equipment. 76% expect to grow their private fleets over the next five years. Other growth trends are positive as well: shipments are up 7.2% for the year; freight volume up 5.9%; shipment value up 5.6%, and overall fleet miles travelled up 5.1%. According to Fleet Seek, the total count of private fleets continues to grow on an annual basis, and private fleets are growing at a faster rate than for-hire fleets. 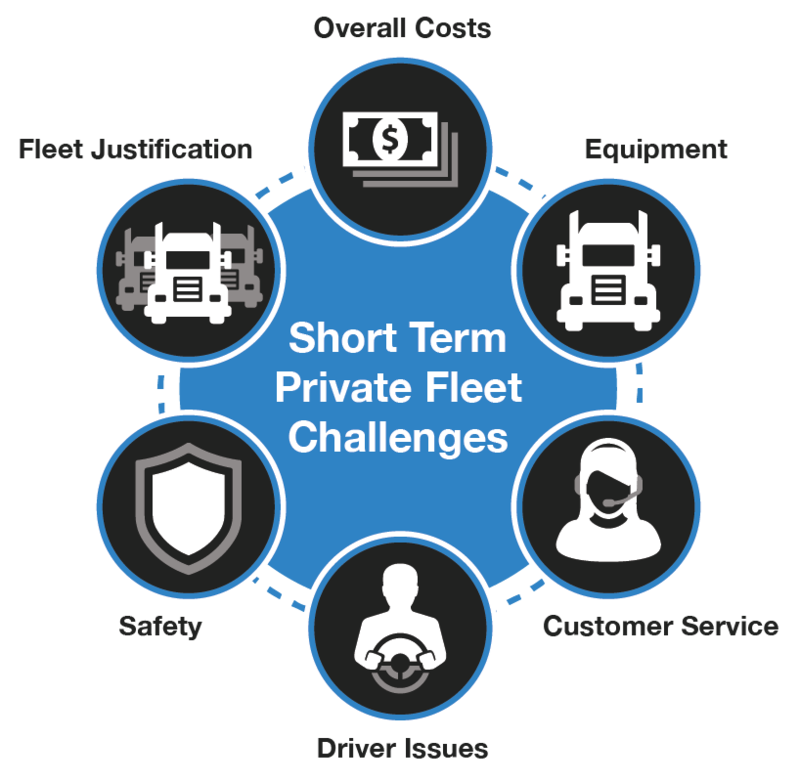 Challenges in the short term for private fleets tend to focus on driver issues, customer service, equipment, safety, overall costs, and fleet justification. From a long-term perspective, private fleets will deal with many of the broader market forces faced by the entire trucking industry. These include continued consolidations and mergers of corporate America into ever-larger and more powerful global conglomerates, along with further emphasis on transportation capacity optimization and cost-cutting scrutiny. 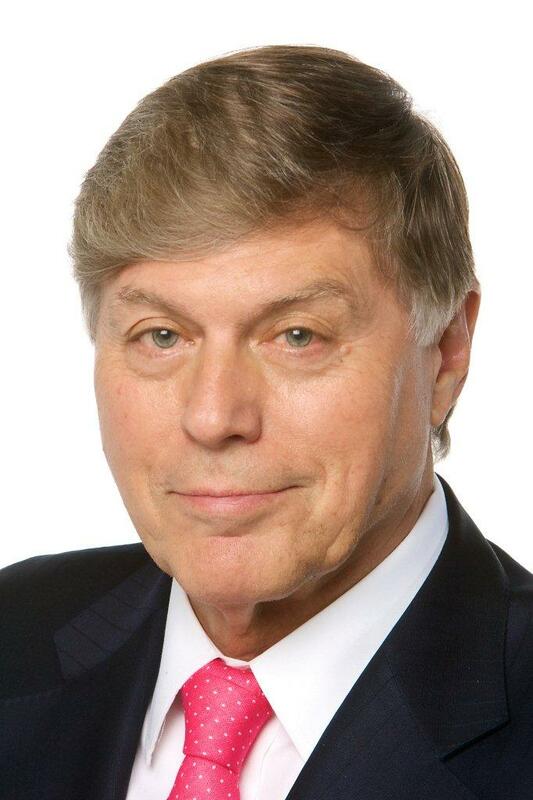 Also threatening is the bypassing of traditional retail supply chain networks. Rapid, same/next-day customer delivery services using non-traditional drivers, smaller commercial and passenger vehicles not requiring CDL licenses, drones, airship warehousing, robot technology, “treasure trucks”—all will shift the landscape of commercial trucking. “Driverless” vehicles, battery-powered equipment, and practically “crash-free” truck safety technology will merge into the mainstream economy within a decade or less. A brave new world of trucking lies ahead with many unknowns and potential threats. Private fleets will not be exempt from these realities. Notwithstanding these and other changes, however, private fleets for the foreseeable future will remain a viable one-half of the market division it shares with for-hire trucking, and will continue to provide a significant differentiated value to corporate transportation.